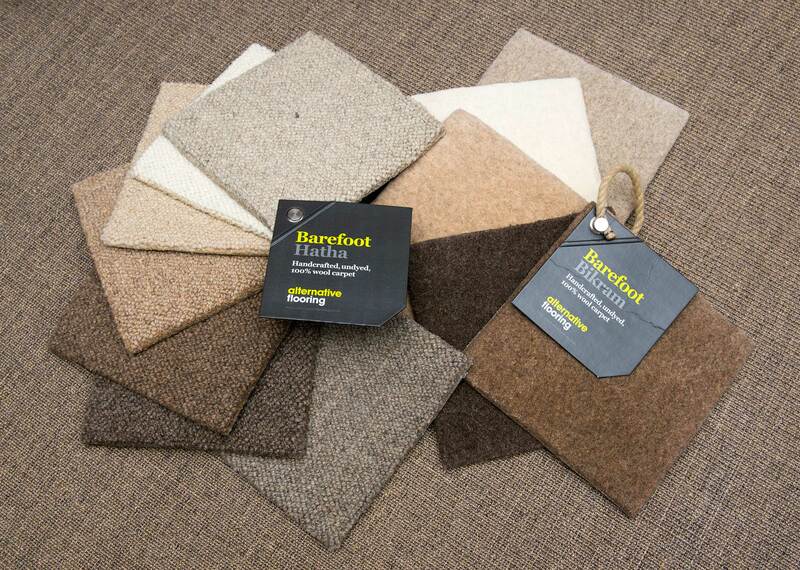 Gainsborough Flooring’s roots stretch all the way back to the 1930s! 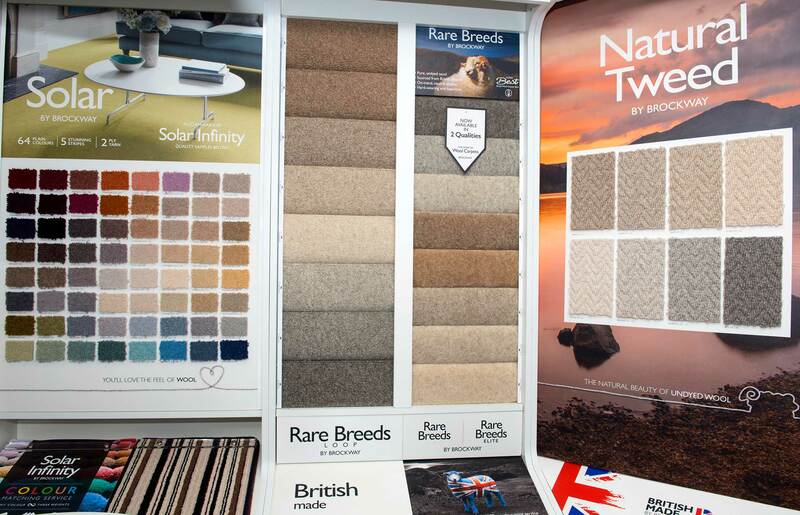 Based in Preston, the family run flooring company has passed down the generations and is now in the very capable hands of brother and sister team, Eddy and Vicky. 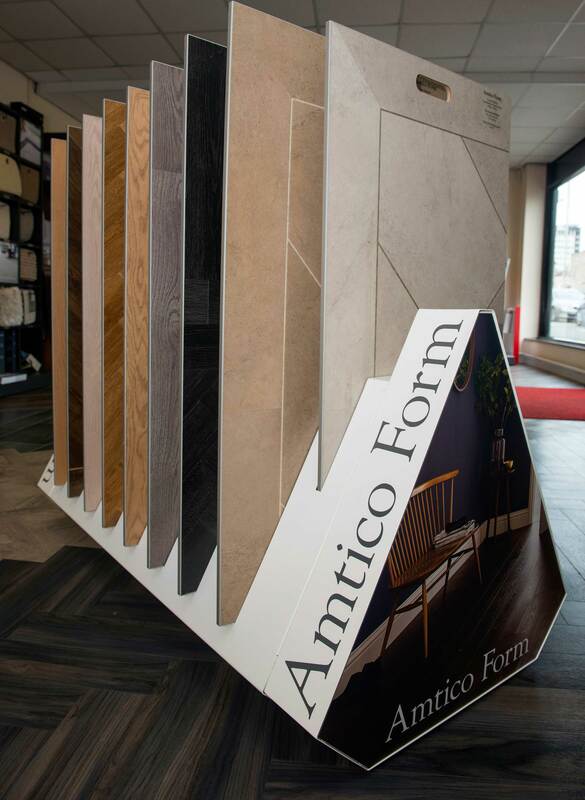 The family’s strong ethos and values of exceptional customer service, a knowledgeable team and a welcoming showroom are still at the heart of everything Gainsborough Flooring do. 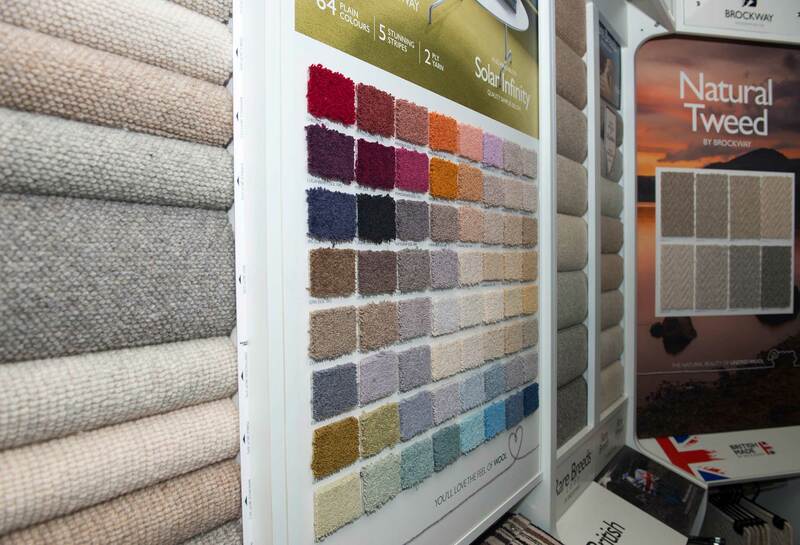 With impressive showroom facilities in the city centre, the team welcomes customers, old and new, whether they’re looking for a luxurious wool Axminster carpet for their bedroom, or hard-wearing carpet tiles designed for a family kitchen floor, or anything in between. 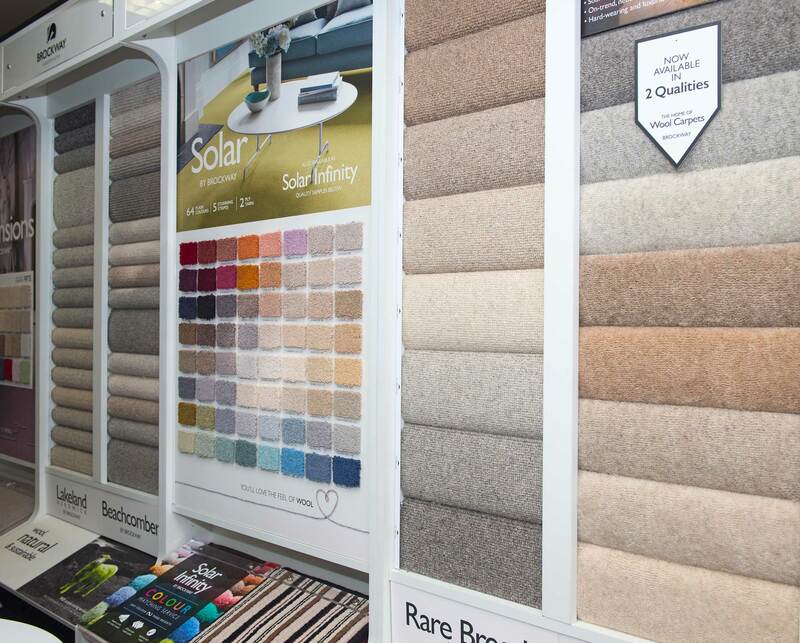 In addition to a vast selection of carpets, there is also a comprehensive display of hard flooring options from real wood flooring through to specialist products such as Karndean, linoleum or Marmoleum. 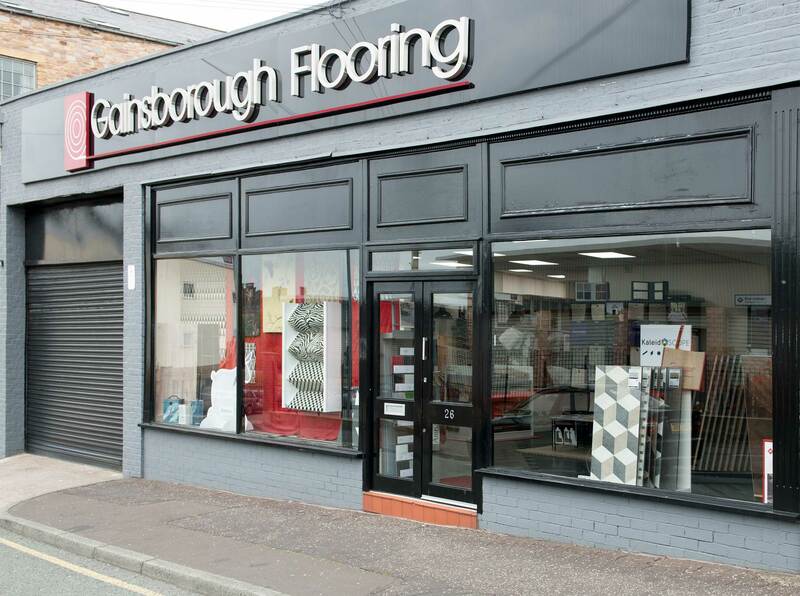 The team’s expertise along with their friendly, approachable and professional manner, means they have a hugely loyal customer base who continually recommend Gainsborough Flooring to family, friends and colleagues. 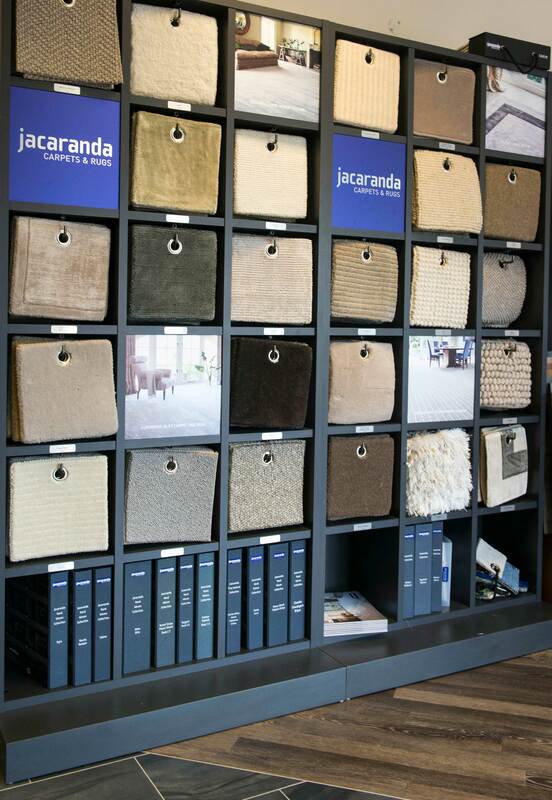 We invite you to our inspiring showroom where you can touch and feel our wide range of flooring choices. We advise you on the best product for your needs. 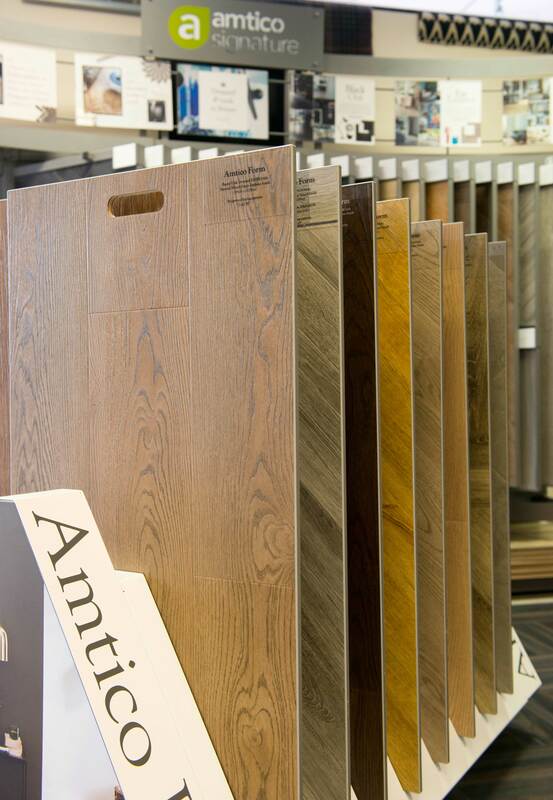 Our extensive experience enables us to discuss which products are suitable for your environment, the varying colours and styles available, as well as timescales and budgets. We provide a professional fitting service through our very own qualified fitters. 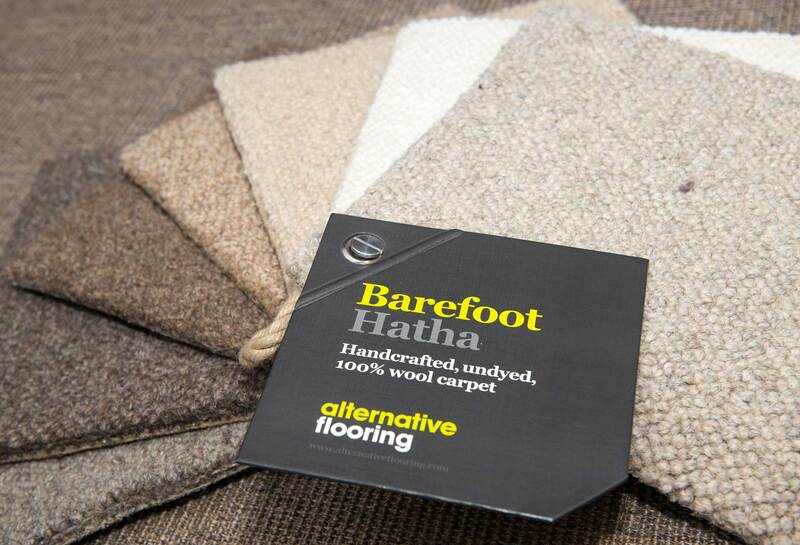 They guarantee minimum upheaval, and will arrive at the agreed time, be polite and helpful, tidy up once they have finished and will leave you with a floor you’re guaranteed to be proud of.